CrossFit Inc. today announced that Wodapalooza, an inclusive global fitness festival, is joining the roster as the seventh sanctioned CrossFit event. In 2019, Wodapalooza’s top individual male and female competitors, as well as the top four-person team, will qualify to the Reebok CrossFit Games in Madison, Wisconsin. The announcement has been much anticipated by the CrossFit community because of Wodapalooza’s history as a popular, diverse, and community-driven festival. 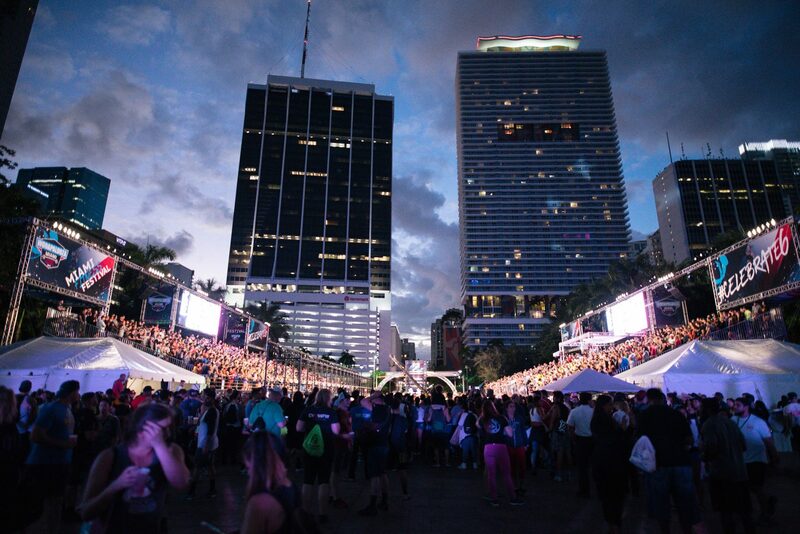 Wodapalooza takes place every January in Miami, Florida, and has become a popular destination for members of the CrossFit community. Wodapalooza attracts tens of thousands of attendees from all over the world each year to participate in and watch fellow athletes compete across 40 different competitive divisions. “This partnership represents a new chapter in our history, and we look forward to working with CrossFit to continue bringing our partners, spectators and competing athletes an unforgettable event and competition in January,” said Matt O’Keefe, President of Loud and Live Sports. The Wodapalooza CrossFit competition is open to all athletes and kicks off this week with their online challenge and qualifier. 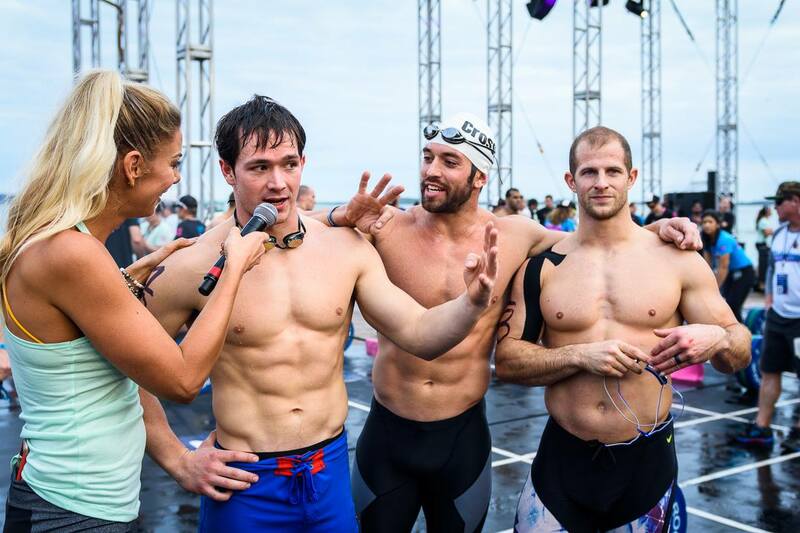 As with all CrossFit-sanctioned events in the 2019 Games season, should the top male or female athlete at Wodapalooza qualify for the CrossFit Games by other means, then the number two podium finisher will receive a Games invitation. Athletes can qualify for the 2019 CrossFit Games via four paths: (1) winning their country’s national championship as determined by the worldwide CrossFit Open; (2) taking first place at a CrossFit-sanctioned event; (3) placing within the top 20 finishers in the 2019 CrossFit Open; (4) or participating as one of four at-large athletes selected by CrossFit Inc.
Wodapalooza is not only a fitness competition, but also a celebration of the CrossFit community’s unique commitment to health and fitness. This year, thousands of participants and attendees from around the world will have the opportunity both to compete in a newly-sanctioned event and to experience, learn, and take part in a broad range of festival activities, including live music, workshops, seminars and other educational events. CrossFit, Inc. is the developer and provider of the CrossFit® Fitness Program and is the recognized worldwide leader in functional fitness. Founded by Greg Glassman and built on the foundations of constantly varied, high-intensity functional movements, education, and collaborative competition, CrossFit-brand workouts develop strength and fitness while cultivating community and camaraderie in each of the more than 15,000 affiliated gyms in CrossFit’s global network. CrossFit, Inc. is the leading accredited certificate issuer for physical training professionals worldwide and offers specialty certificate programs in addition to its core curriculum. CrossFit, Inc. publishes the CrossFit Journal, promotes health and fitness through the CrossFit Foundation, and created and operates the CrossFit Games, an annual competition where elite athletes compete to be named the Fittest on Earth™. A division of Loud and Live Inc., Live and Live Sports performs at the intersection of athlete representation, marketing services, live events, and content development. In addition to owning and producing the Wodapalooza Fitness Festival, Loud and Live Sports represents a diverse group of elite CrossFit athletes. Headquartered in Miami, Florida, our success is driven by our passion to create engaging and technology-embedded experiences for global audiences.